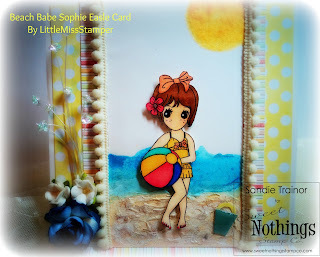 Little Miss Stamper Blog: Sweet Nothings Stamp Co Creative Challange! Sweet Nothings Stamp Co Creative Challange! Good morning fellow crafters! I am so excited for you to be joining Sweet Nothings Stamp Co. and it’s very talented Design Team for our very first Creative Challenge. Starting this month, on the 2nd Tuesday of every month we are going to run a Creative Challenge. Some months the challenge may be a color palette to work with, other months it may be a theme or a layout. Every month will be something new and creative for you to challenge yourself with. Each month there will be a sweet little prize to be won as well. For the month of June and our very first Creative Challenge, we will be challenging you to create a project with a color palette. This super fresh palette is great for summer. Challenge: To use the color palette above. Project must include any Sweet Nothings Stamp Co. digi image. Have you been eyeing up a couple SNSC digital images to purchase?!?? Well, this month’s prize is TWO, that’s right… TWO yummy Sweet Nothings Stamp Co. digital stamps of your choice!!! I do hope you love my project. Be sure to check out the other amazing Sweet Nothings Stamp Co. Design Team member’s blogs for other great ideas. 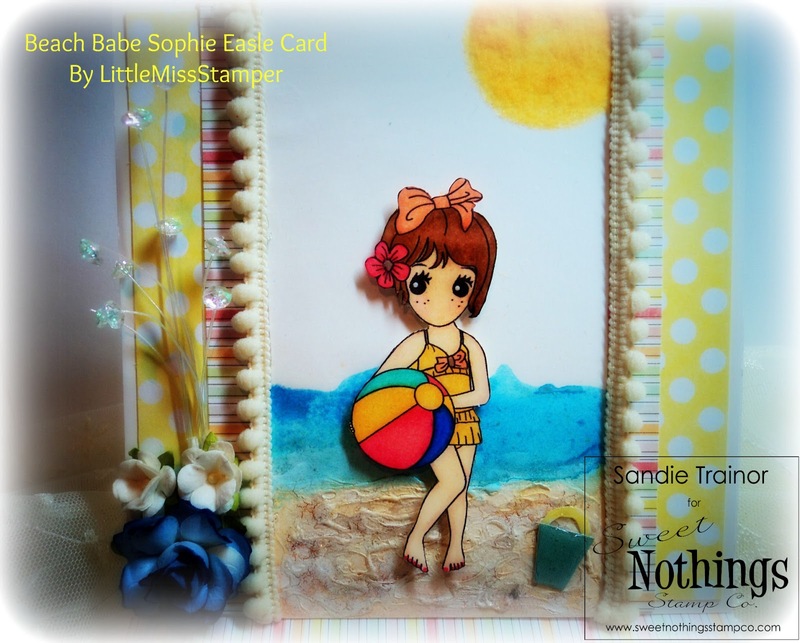 I love how you created such a fun beach scene! 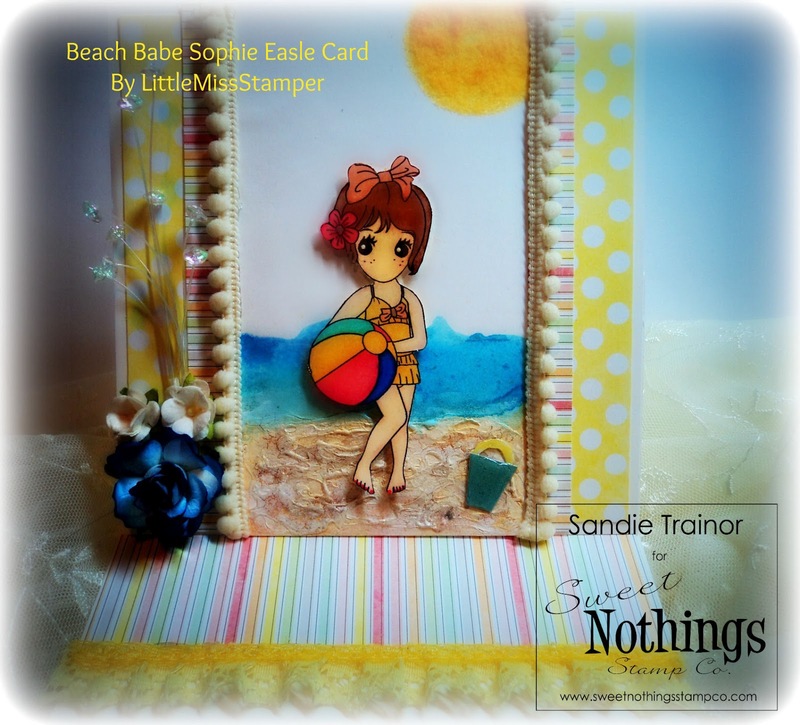 Very pretty card!! !